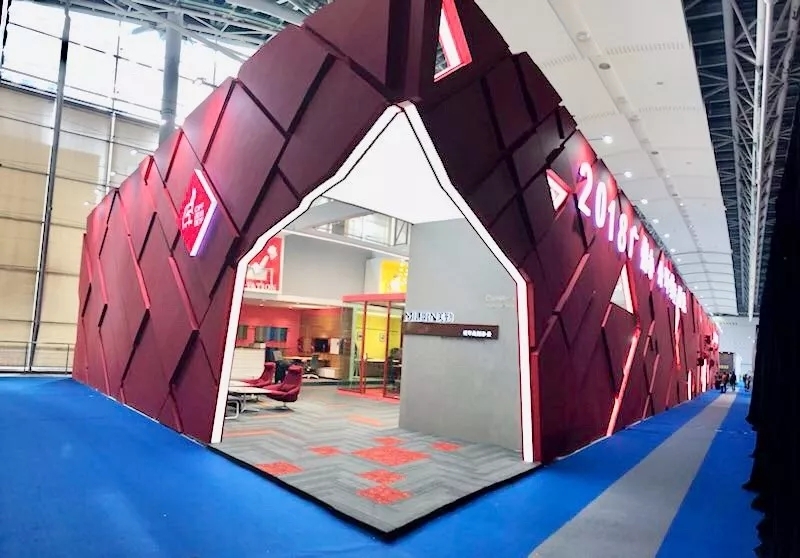 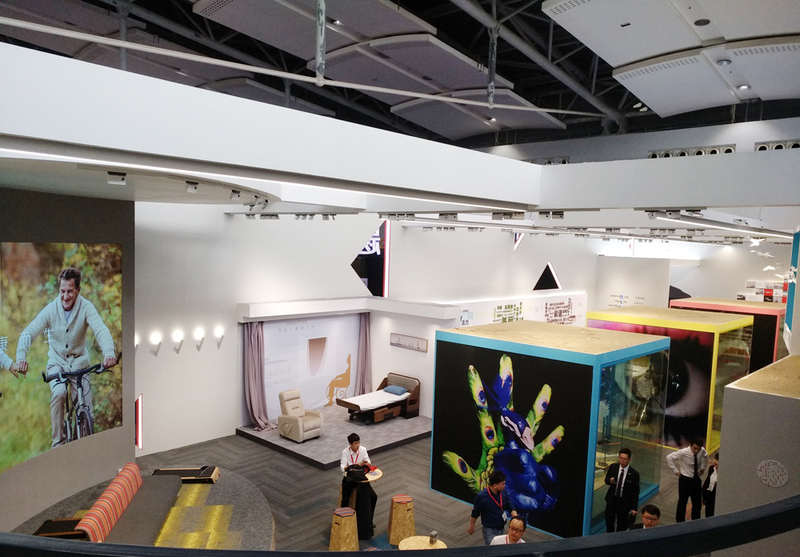 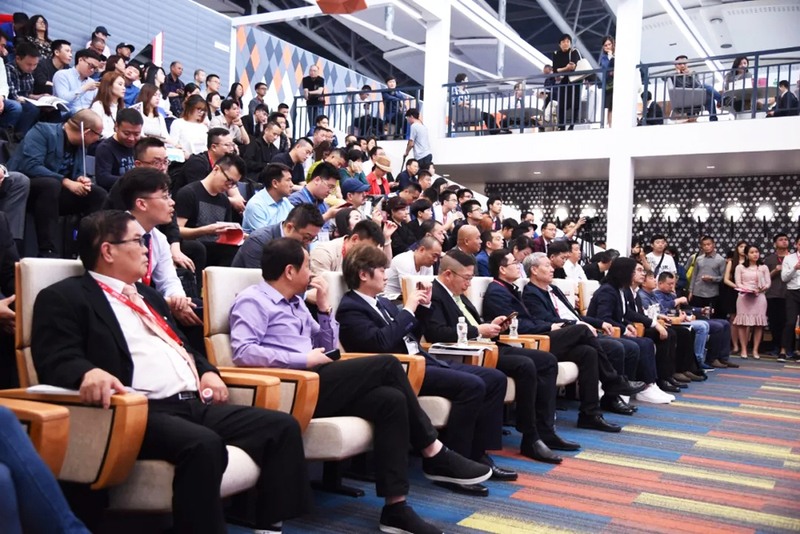 The CIFF (Guangzhou) came to a successful end On March 31st,, throughout the whole, the office theme pavilion absolutely is worth to watch. 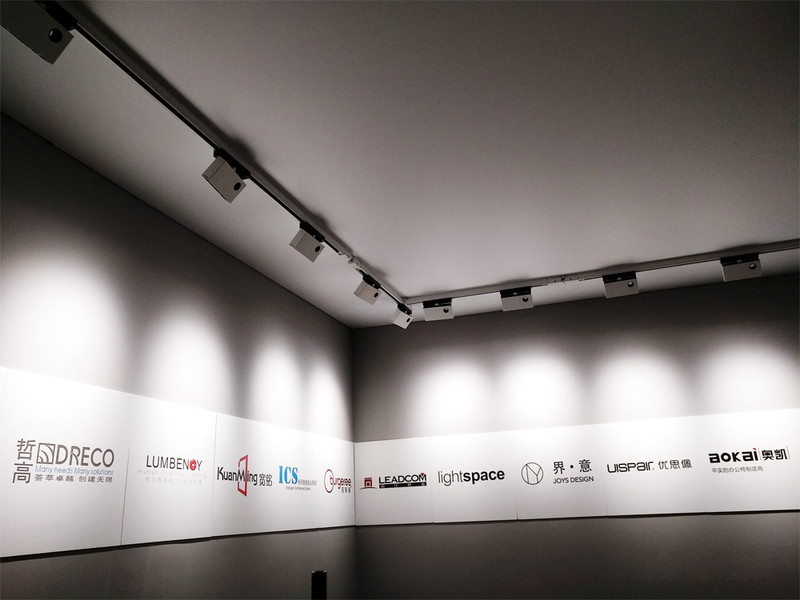 The red background provides a warm and festive atmosphere. 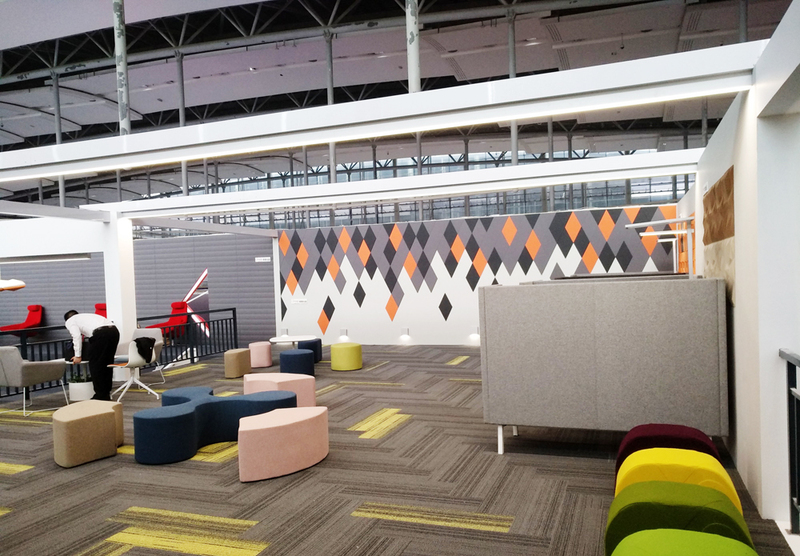 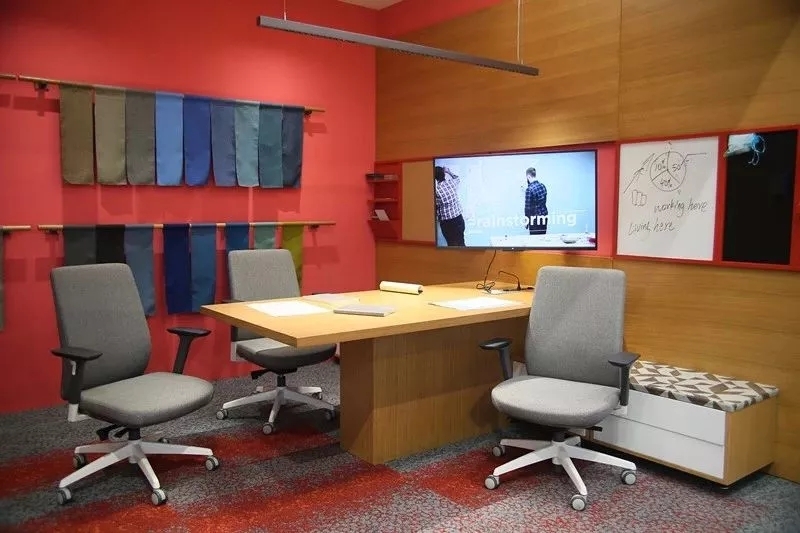 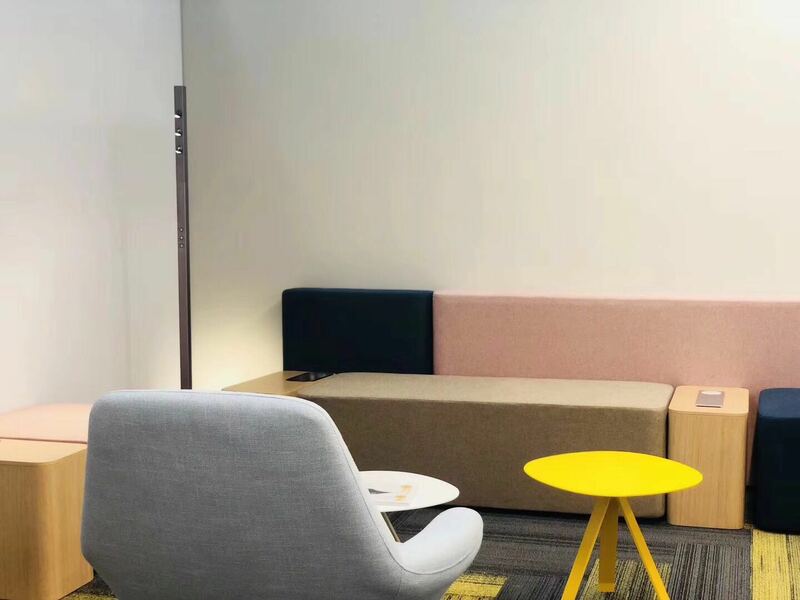 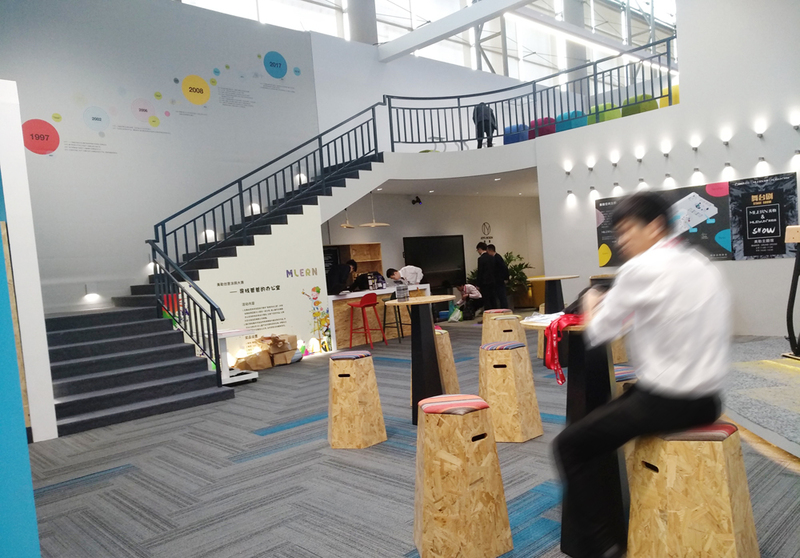 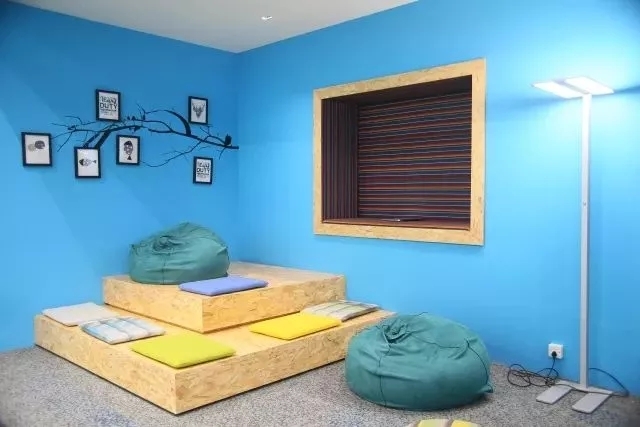 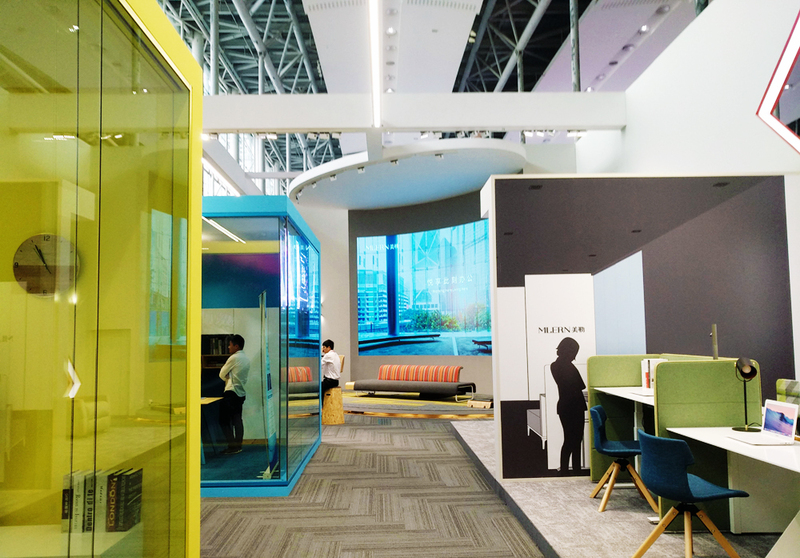 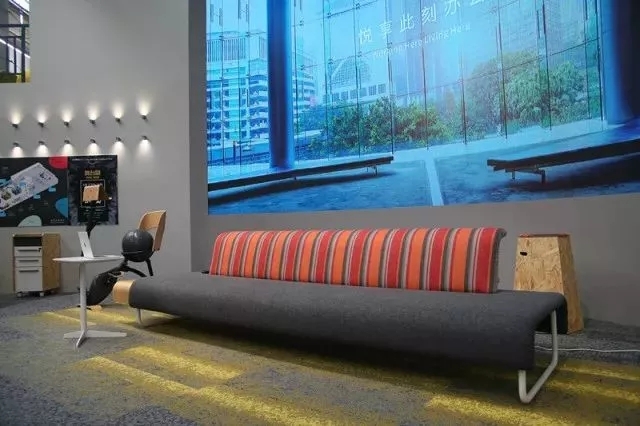 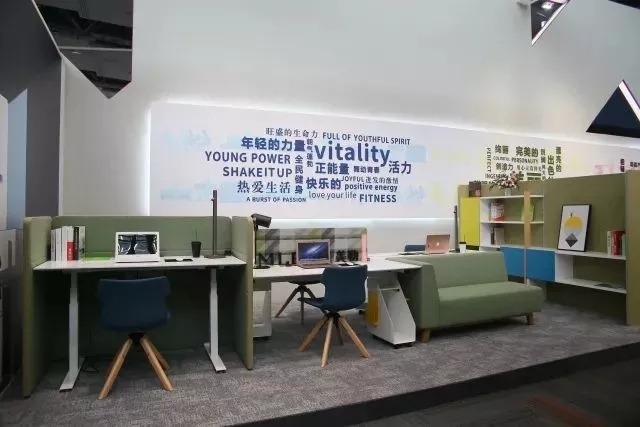 This year, designers use “Harmony” “Vitality” “Beauty” as the theme; show us the harmonious office life, vivid office furniture, beautiful office space. 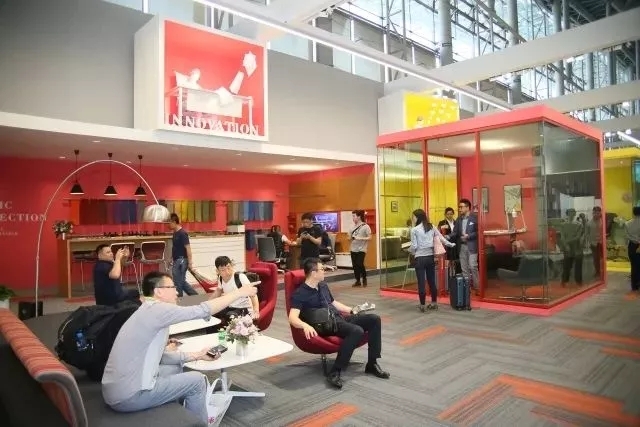 Use red as the basic color, spreads out the Chinese culture and enthusiasm. 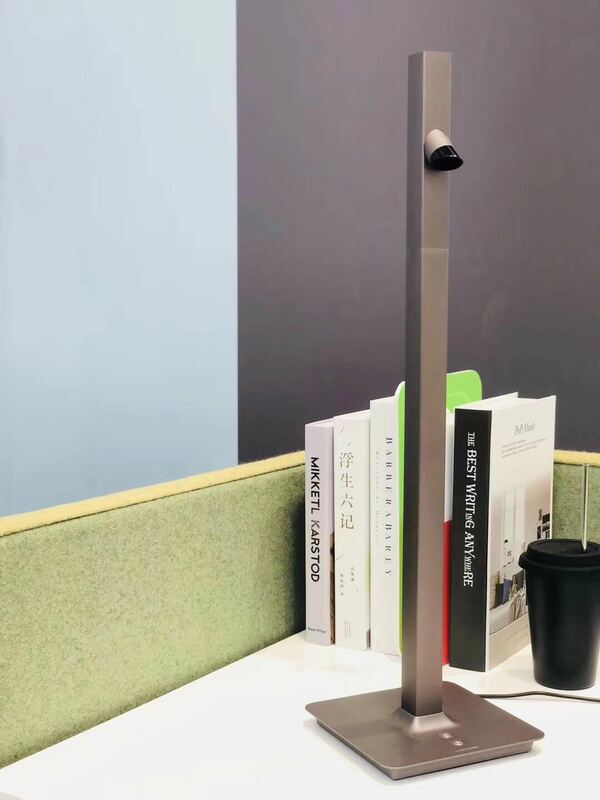 Considering about the factors of decision, work, communication, spirituality, color, game, art, Leisure, conference, designers use multi-space and multi-function to let people "experience". 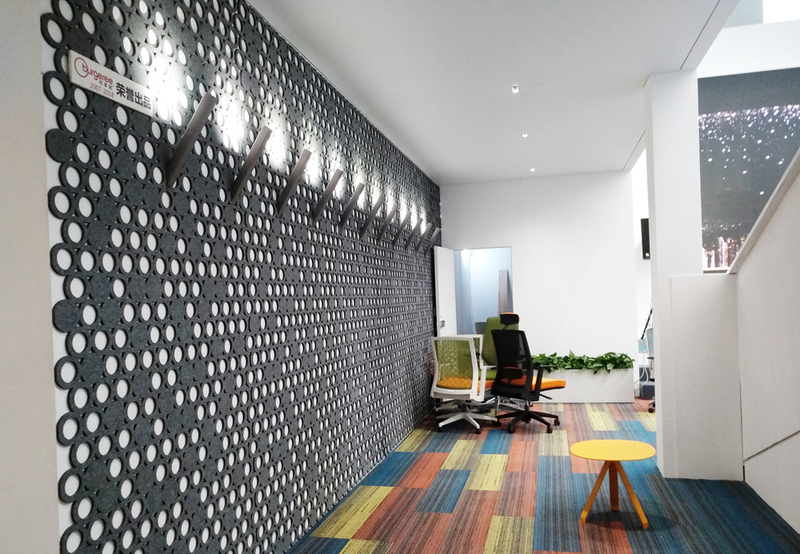 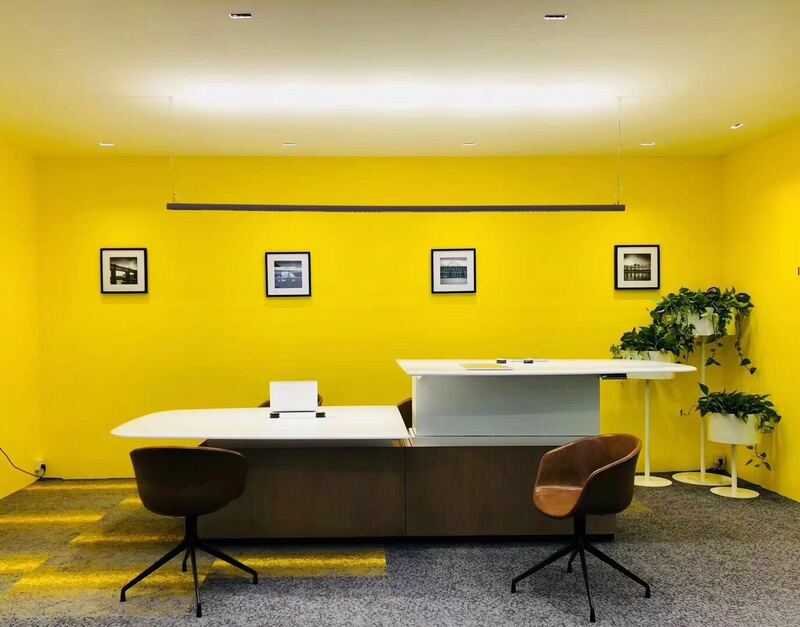 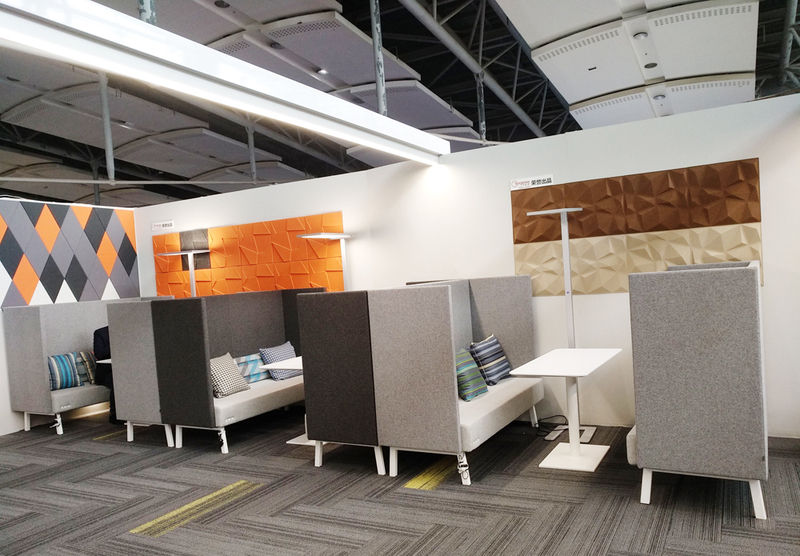 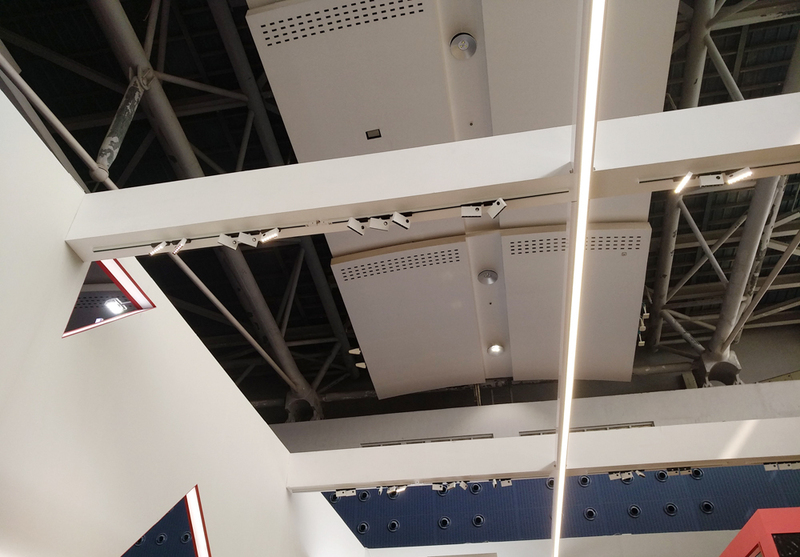 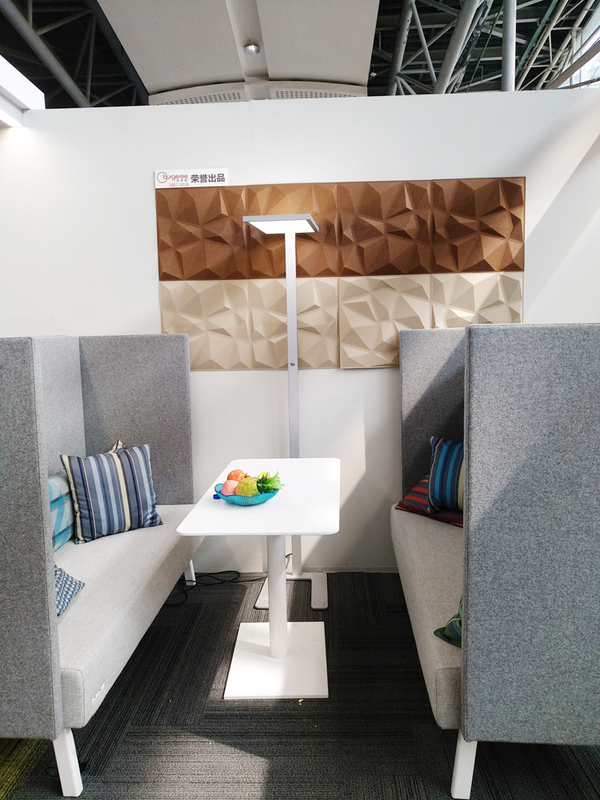 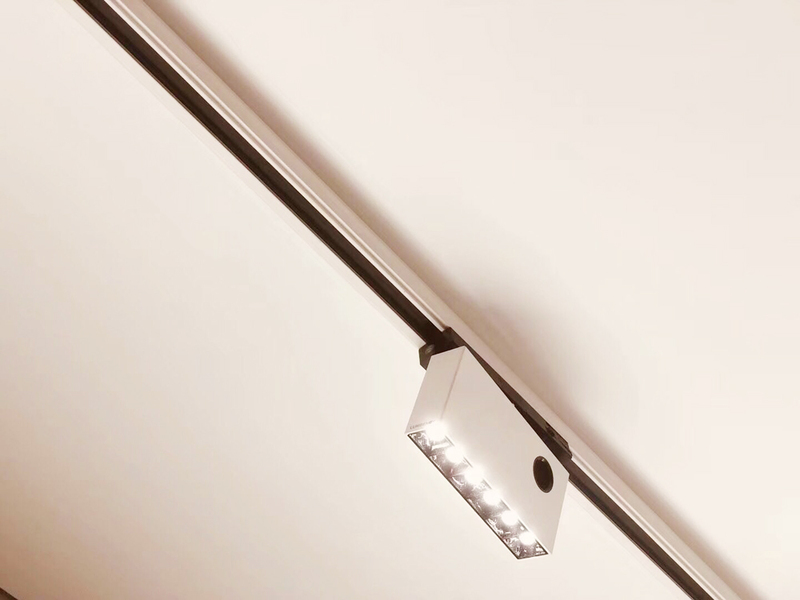 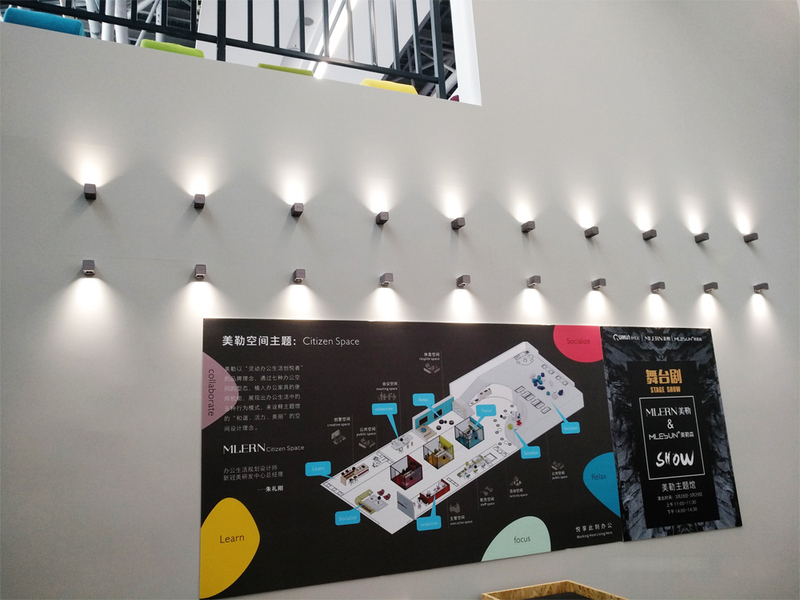 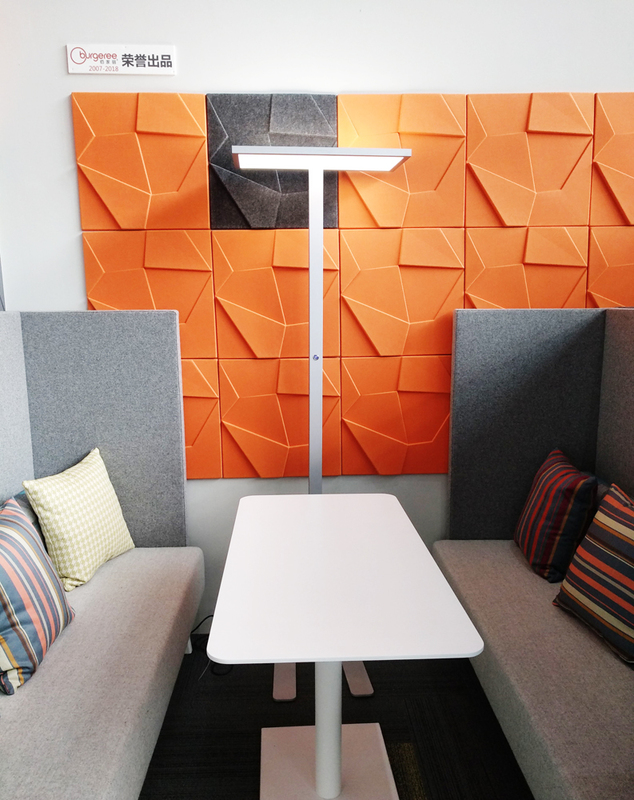 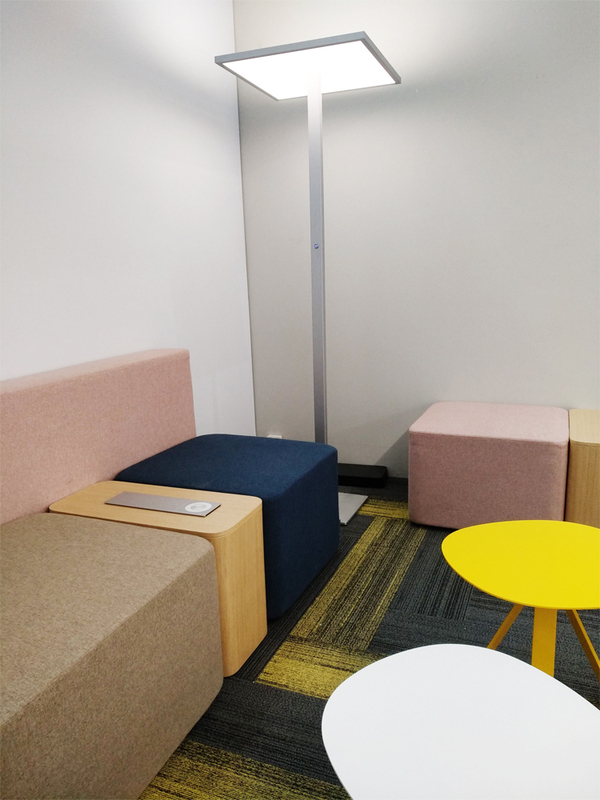 As the sole lighting organizer of the theme pavilion for more than 10-year, Lumbency continues to provide the high-quality luminaries and professional lighting design, create a comfortable office lighting environment. 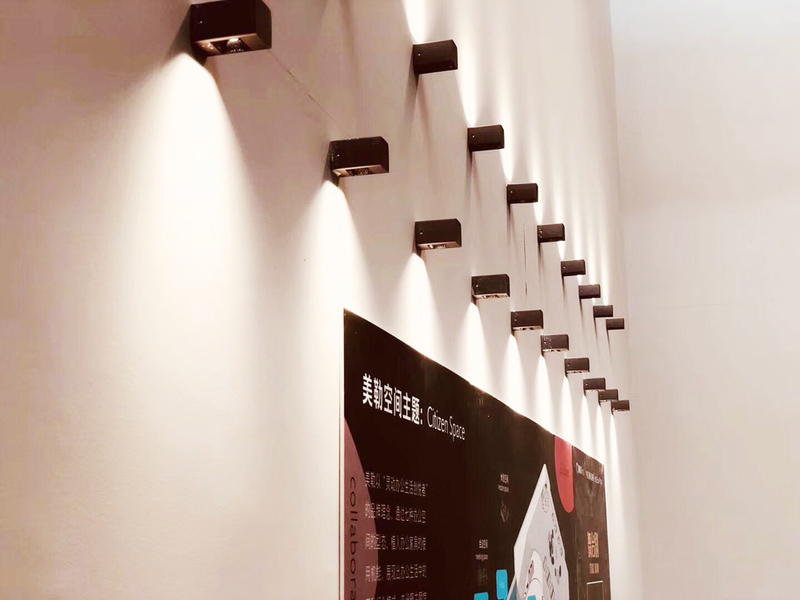 Now, let’s enjoy it and have a look at the new arrivals of 2018 at the same time.